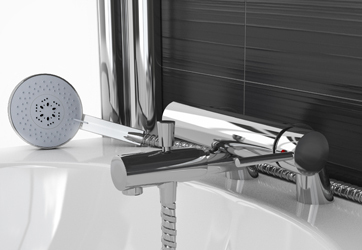 Belle Decor House has a range of low in price but outstanding quality Bathroom accessories. 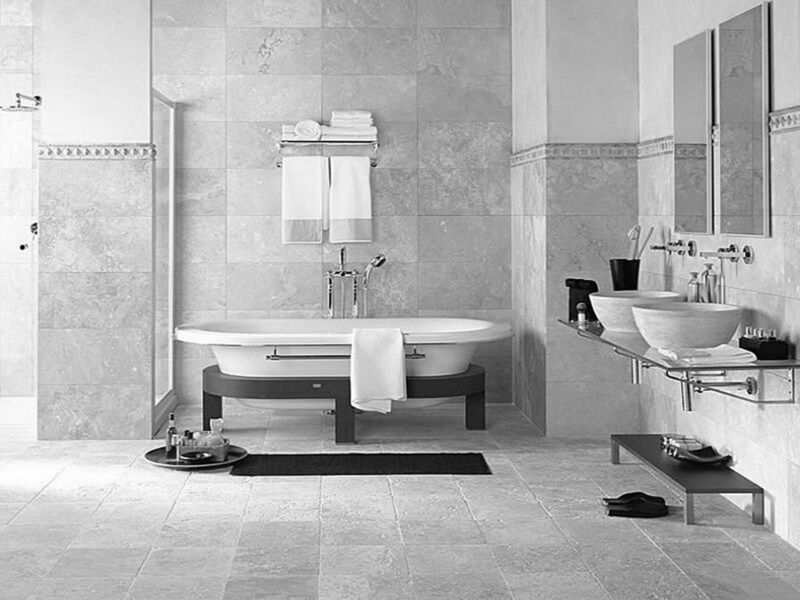 Practical for every day use, stylish design to create the look you desire. 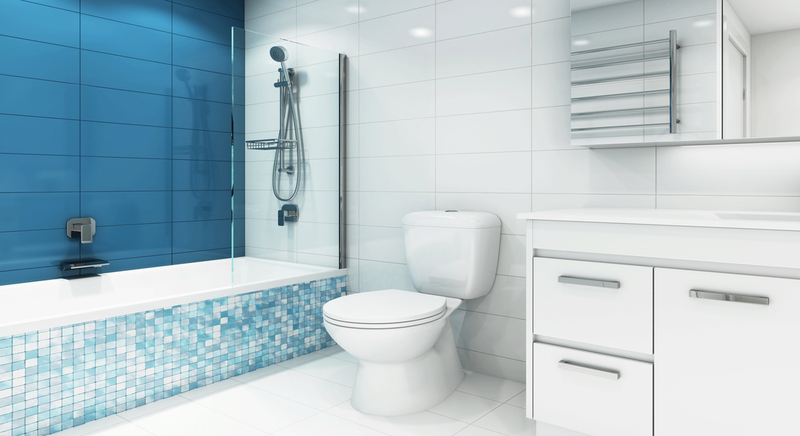 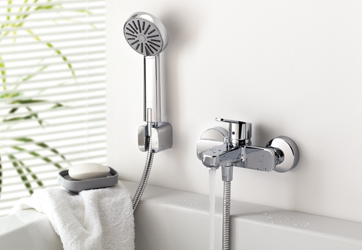 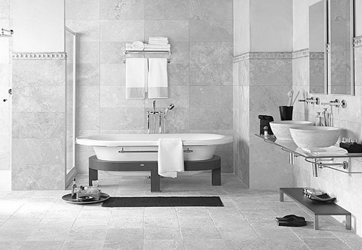 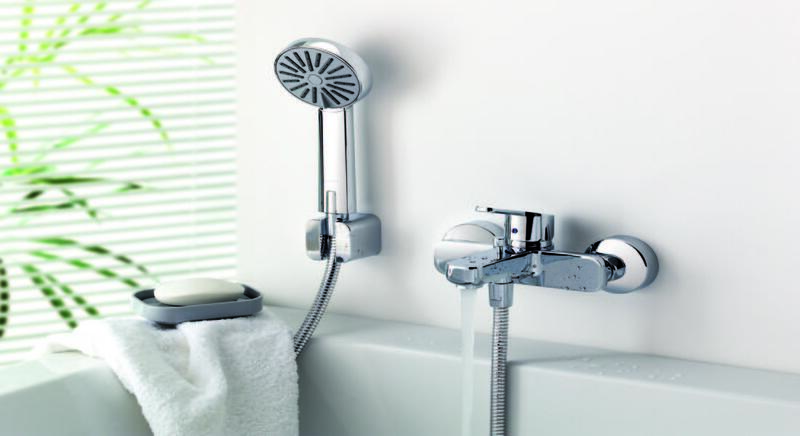 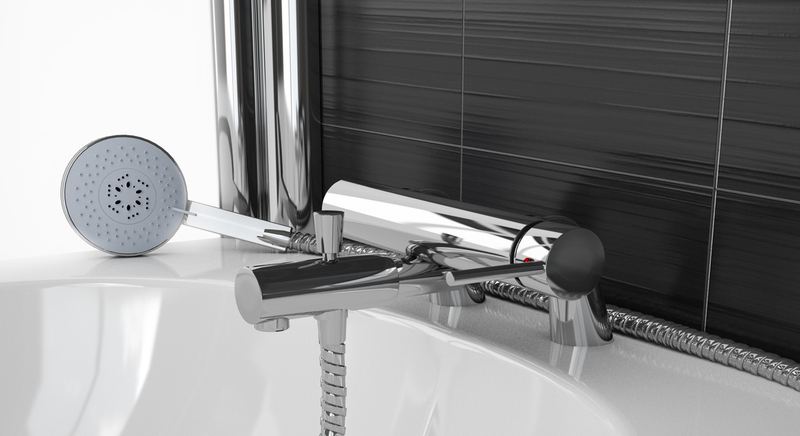 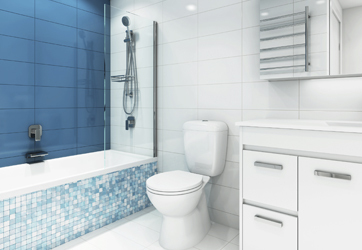 For Bathroom accessories we provide basin mixer, shower mixer, shower overhead, bath mixer and more.